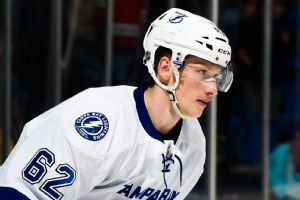 Defenseman Andrei Sustr agreed to a 1-year, $1.95 million deal with the Lightning, while forward Yanni Gourde signed a 2-year, $2 million deal. The United States wrapped up a disappointing, winless performance at the World Cup of Hockey with a 4-3 loss to the Czech Republic on Thursday night. 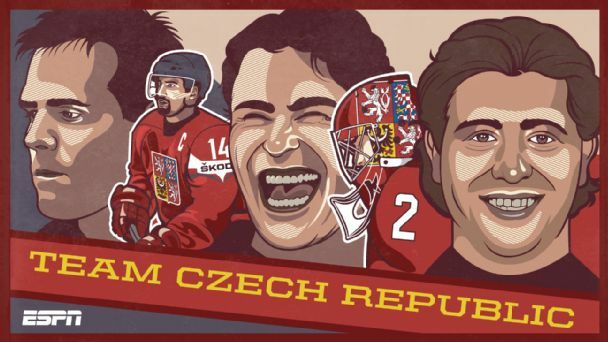 Jaromir Jagr announced he's sitting out the World Cup of Hockey. 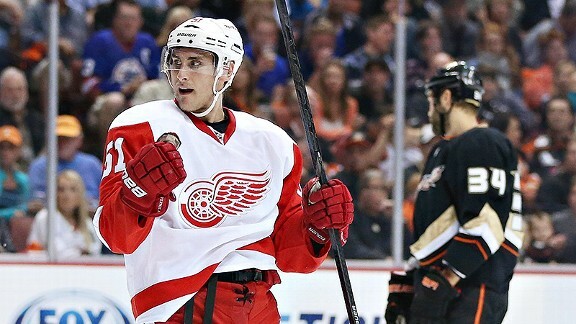 Who will take his place on the Czech Republic's roster? Here's our latest projection as to who'll be checking in for the Czechs. The Lightning have re-signed restricted free agent defenseman Andrej Sustr to a two-year deal, the team announced Tuesday. 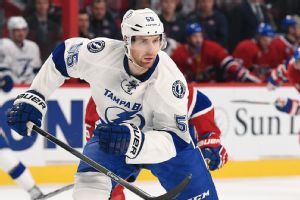 Braydon Coburn will return for the Lightning after a 14-game absence due to a lower-body injury. 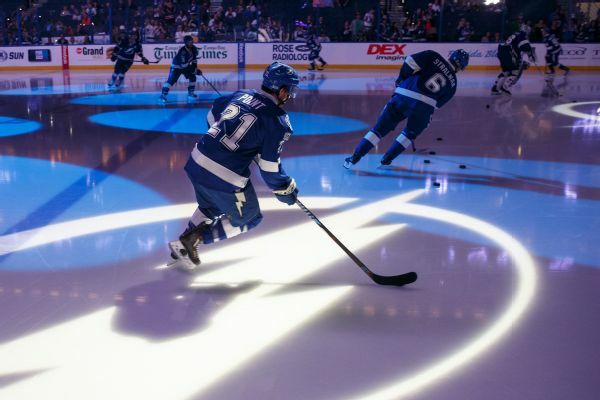 Hockey Prospectus takes a look at who is trending up and who is trending down on the Tampa Bay Lightning for 2013-14. Plus, a prospect to keep an eye on.